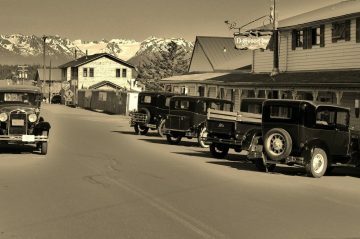 The Driftwood Inn is a charming historic Inn located in Homer, Alaska. 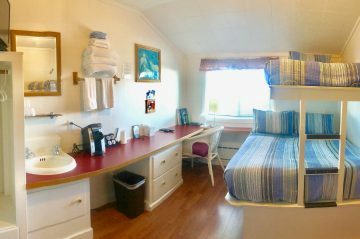 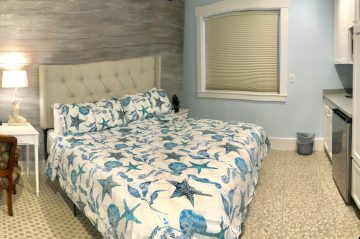 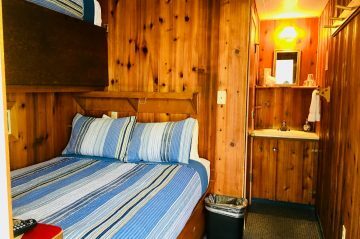 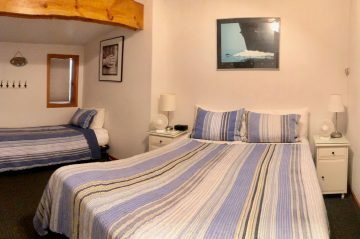 This 21 room Inn, located in the heart of old-town near Bishop’s Beach features unique, economical, rooms and comfortable common areas. 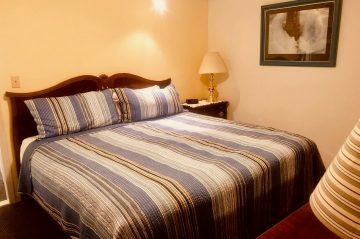 This Historic Inn, is perfect for individuals, families and groups.